MEMPHIS, TN (WMC) - Alright, all you gamers out there, get your controller fingers ready! 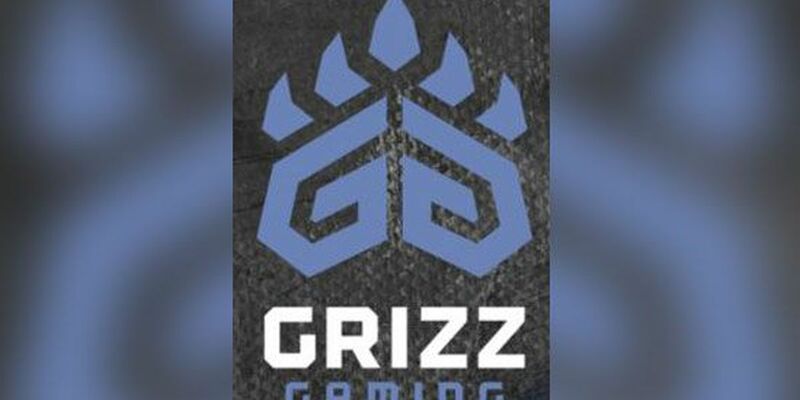 Grizz Gaming is just about ready to start filling its roster for the new NBA 2K E-Sports League that tips off this year. The Memphis Grizzlies announced their entry in the league with the "Grizz Gaming" team name and logo. Video gaming has grown into a multicultural, billion-dollar industry world wide. The league will pit the best professional gamers on 17 NBA-sponsored teams. Each team will draft five players who will play using characters unique to each club. Grizz Gaming is one of the founding teams of the NBA 2K E-Sports League. The league's inaugural season will take place in 2018, beginning with a league qualifier taking place from Jan. 1-31, 2018, that will determine players for tryouts in February. The qualifier will encompass the entire month of January and all prospective players who win 50 games in NBA 2K18's Pro-Am mode and complete an online application by Jan. 31 can receive an invitation to the next round of tryouts in February. The qualifier is available to anyone in the world who has a copy of NBA 2K18 on Xbox One or PS4 and is 18-or-older. Tryouts will be followed by a draft in March and the league will officially begin play in May. Fans can visit the newly launched microsite, grizzgaming.com, for all news, updates, and happenings regarding the team. Additionally, fans can follow @grizzgaming on Twitter and Instagram, as well as GrizzliesGaming on Facebook and Snapchat to follow along with the team's inaugural season. The NBA 2K League is a professional E-Sports league co-founded by the NBA and Take-Two Interactive Software, Inc. Copyright 2018 WMC Action News 5. All rights reserved. ?